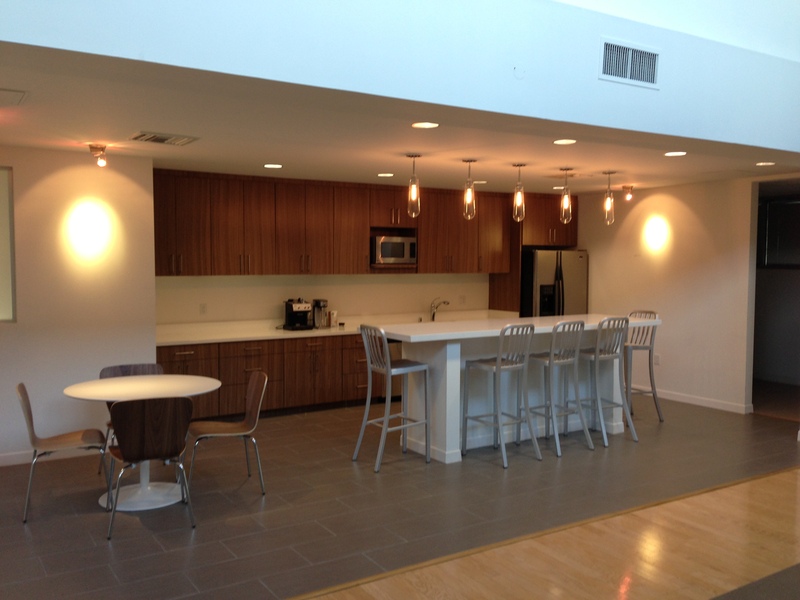 Several new amenities have opened that are situated close to our 10951 Pico Boulevard building in West Los Angeles. Some of them include the Landmark Theatres and restaurants and bars such as the Westside Tavern, The Wellesbourne, and Bossa Nova. The Landmark, located inside the Westside Pavilion mall, is one of America’s largest chains dedicated to independent films. It endorses a diverse group of foreign, indie, and, of course, Hollywood films. Like other theaters, you can reserve tickets and seats online prior to the movie showing. Just next to the Landmark, Westside Tavern is a modern, trendy American restaurant and bar. Westside Tavern is the creation of Chef Warren Schwartz who is also the creator of the Saddle Peak Lodge, Patina, and Whist. 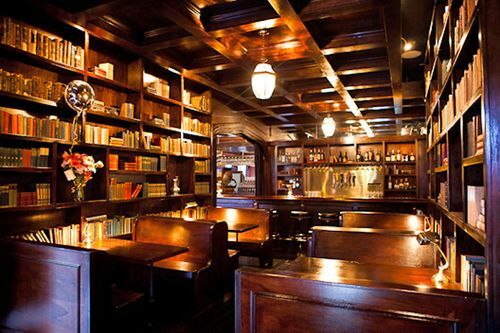 The Wellesbourne is an old-English style lounge known for its hip, energetic atmosphere with inventive cocktails, cool furniture, and shelves of books. Wellesbourne is packed on Friday and Saturday nights with Gen Ys, and if you’re lucky, you may even catch a live band performing at night. Originally from the Sunset Blvd Hollywood area, Bossa Nova is now available on Pico for Westside hipsters. It is the place to go for authentic Brazilian cuisine. Start off with popular appetizers like cheese bread or plaintains, indulge in a hearty entree of fish or steak, and end with the Passion Fruit Mousse. 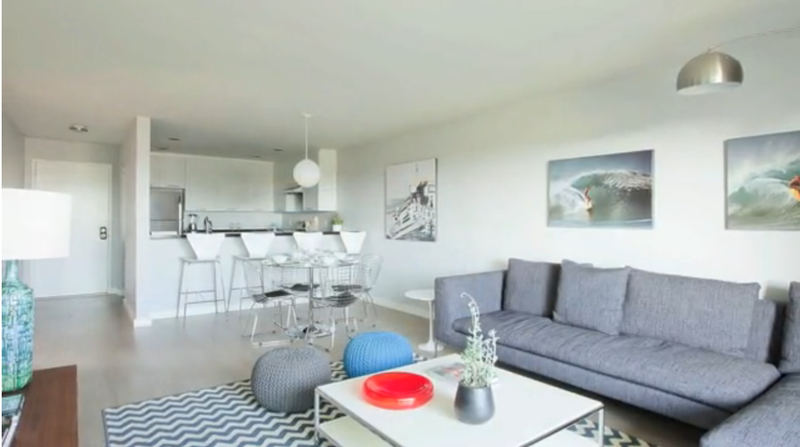 In addition to all of these newer amenities, the Westside Pavilion still includes many dining and shopping options just down the block, within walking distance of our 10951 Pico building. 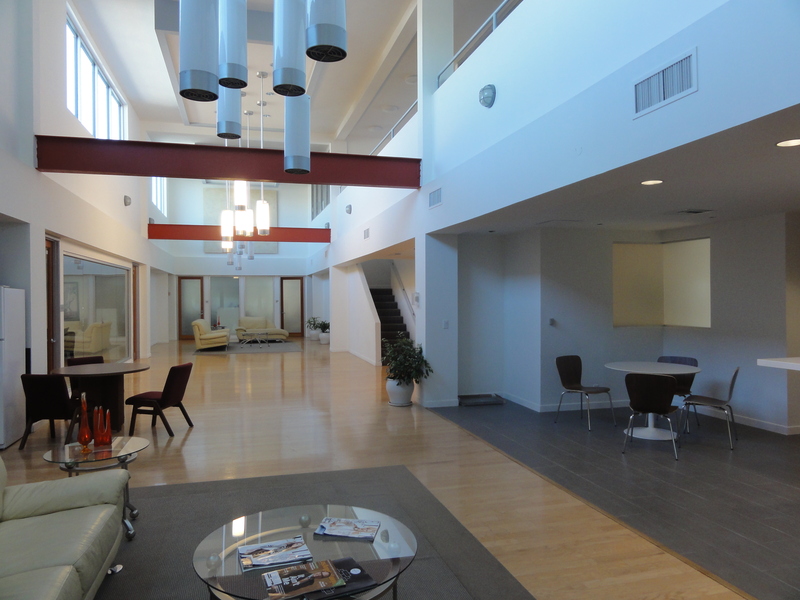 With all the new and exciting amenities so close to the building, it is sure not to disappoint. This is “not your Father’s Pico” anymore! The 10951 Pico building was the birthplace of one of YouTube’s most successful content providers, Machinima. In 2006, Machinima was founded by Allen DeBevoise in a 150 square foot suite in the Penthouse. By July 2012, they already had 191 million unique users who viewed an excess of 2.1 billion videos on their YouTube channel and website and occupied 30,000 square feet in Hollywood. 10951 Pico also serves as the corporate headquarters for Bebo, a social networking site that was at one time a contender with Myspace and Friendster. Little Black Bag, a social e-commerce company backed by David Tisch and Mark Suster, recently moved into the ground floor suite. With it’s open and collaborative Penthouse space, and upgraded cafe style kitchen, 10951 Pico will continue to house creative offices to inspire the new tech startups joining the ranks, as well as continuing to go above and beyond to accommodate and maintain close ties to older tech startups. Ronald Regan’s former budget director, David Stockman, declares the recent turnaround in the housing market as bubble 2.0. He cites as an example markets like Phoenix where prices have risen 20% . I disagree and see this as a bounce off the bottom where prices got so cheap that there was finally a recovery. Investors saw they could achieve a better yield buying and renting homes than they could on other assets including apartment buildings. In Phoenix where prices had fallen 70%, prices would have to rise over 300% to get back to the peak. A 20% increase, after a 70% fall, is far from a bubble. Phoenix housing prices are only at pre-housing boom 2002 levels, according to Zillow. The housing bubble was caused by lenders giving a 100% financing to first time buyers who speculated on prices increasing. Now it is difficult to get loans except for the most credit worthy, and substantial down payments are required. Today’s first time home buyers are the most credit worthy and find the economics and lifestyle benefits just too compelling to rent. As the economy recovers, households are forming, but many are moving into rental housing. The most fundamental sign of a bubble is a disparity between the cost of owning versus renting. The greater the cost of owning versus renting, the greater the bubble. During the bubble, the disparity was at its largest in recent history. Now it is either normal or unusually low. The current recovery may not be a boom but it is not a bubble. Yes historically low interest rates are pushing up all asset values, but at least with housing in certain areas, values are far below peak and their long run statistical trend. You can read David Stockman’s arguments in the article below. 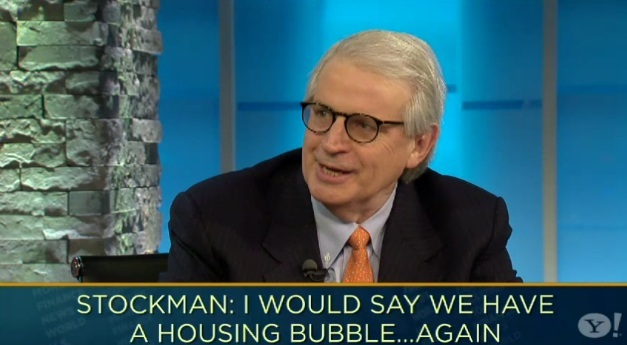 This Is Housing Bubble 2.0: David Stockman | Daily Ticker – Yahoo! Finance. 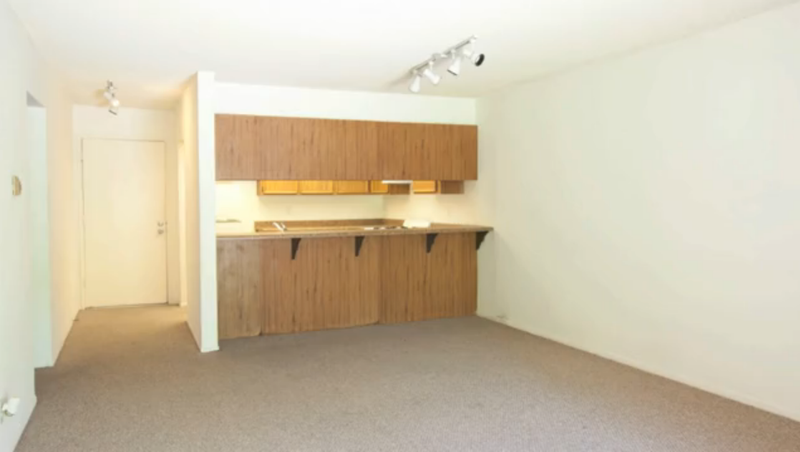 Creative multifamily renovators are removing the separation between the kitchen and the living/dining room in older apartment units to give them a contemporary layout. In many apartment kitchens, an upper cabinet separates the kitchen from the dining/living room and leaves only a pass-thru. The removal of this upper cabinet not only unites the room but allows for the creation of an eating bar creating a “cafe kitchen” look.